Please login to thetenant portal. If you cannot find what you’re looking for in the portal, call us at 501-834-1333. Real Property Management. Call 501-222-1009 today to schedule a self-showing and visit our website https://www.rpmcentralar.com to apply online. 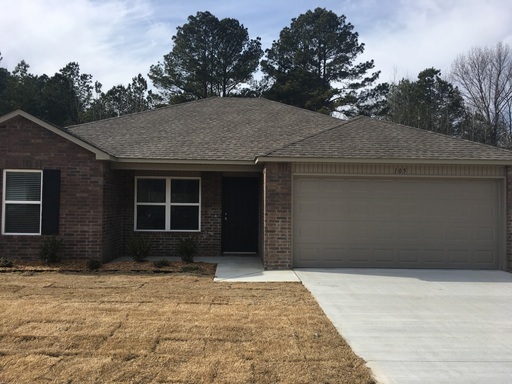 Faulkner Crossing Estates 3br 2ba 2016 construction. 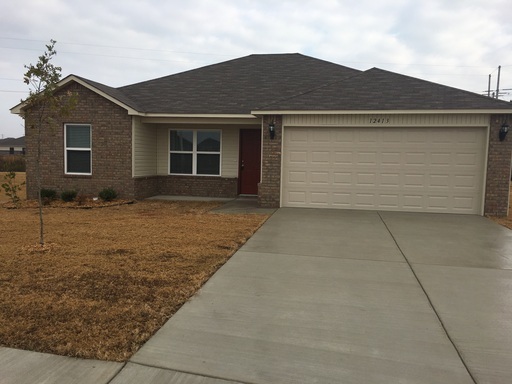 3br 2ba Home with 1350sq ft.
$985mo and $985 deposit and fees. This community is only 15 minutes from the Little Rock Air Force Base, and only 10 minutes from the NLR/LR metro area. Wonderful 2018 construction in Valley Ridge Estates between Alexander and Bryant on Emerald Mountain. Real Property Management Central AR. Call 501-222-1009 today to schedule a self-showing and visit our website https://www.rpmcentralar.com to view pictures, full video walk thru, and apply online. Wonderful 2017 construction in Bridlewood Community. Just off Stadium Blvd behind Fletcher Dodge Chrysler Jeep. 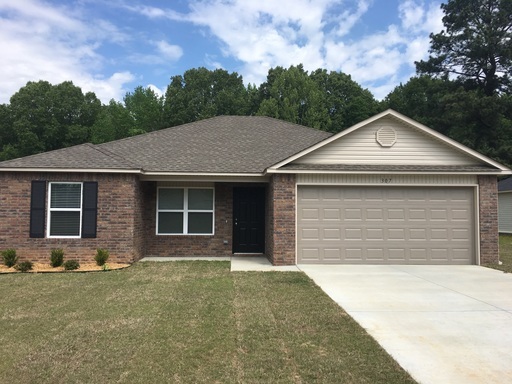 3br 2ba with over 1300sq ft.
$995/mo and $995 deposit and fees. Real Property Management. Call 501-222-1009 to schedule a self-showing and visit our website https://www.rpmcentralar.com to view pictures, full video walk thru, and to apply online. Wonderful 2017 construction in Graham Woods Edition. 5 minutes from LRAFB. $985/mo and $985 deposit & fees. 3br 2ba with over 1243sq ft.
Real Property Management. Call 501-222-1009 today to schedule a self-showing or visit our website https://www.rpmcentralar.com to apply online. 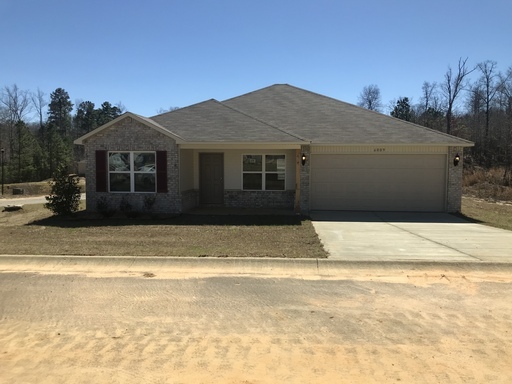 2017 construction home in Trammel Gardens Estates just off Trammel Rd. just behind Russell Honda. 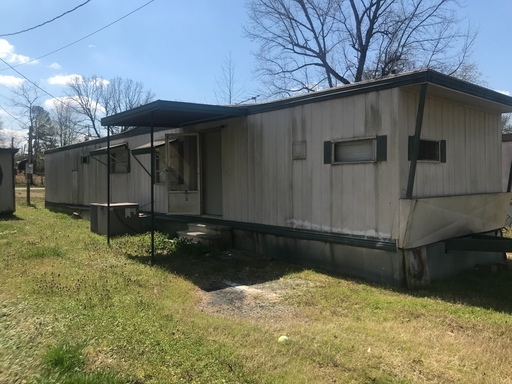 3br 2ba with 1310sq ft.
Real Property Management. Call 501-222-1009 today to schedule a self-showing and visit our website https://www.rpmcentralar.com to view photos and to apply online. 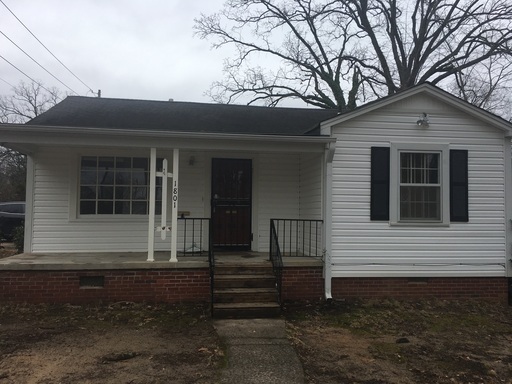 Cozy and affordable 3br 1ba home just off of S. University Ave. in the heart of Little Rock. $750/mo and $500 deposit and fees. Real Property Management. Call 501-222-1009 to schedule a self-showing and visit our website https://www.rpmcentralar.com to view photos, full video walk thru and to apply online. Wonderful 2018 construction in Graham Woods Edition. 5 minutes from LRAFB. Real Property Management. 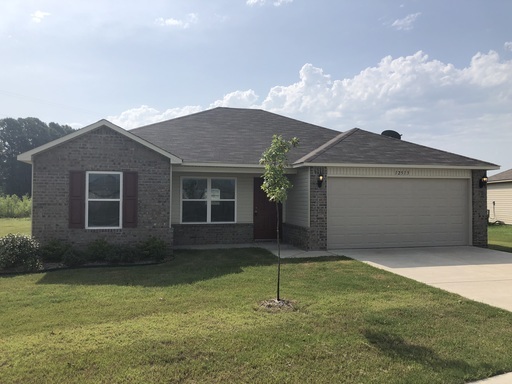 Call 501-222-1009 today to schedule a self-showing and visit our website https://www.rpmcentralar.com to view pictures and apply online. 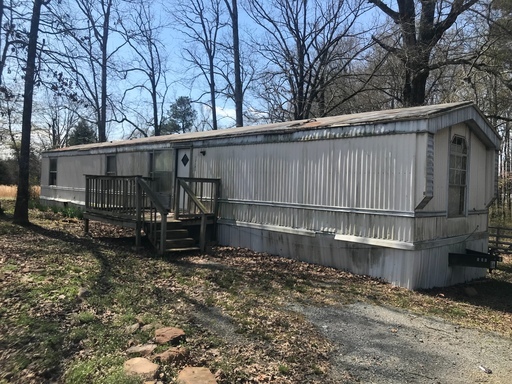 Fridge, gas stove, central heat/air, large garden tub in master bath, washer & dryer connections. $475/mo and $350 deposit and fees. Fridge, gas stove, central heat/air, washer & dryer connections. 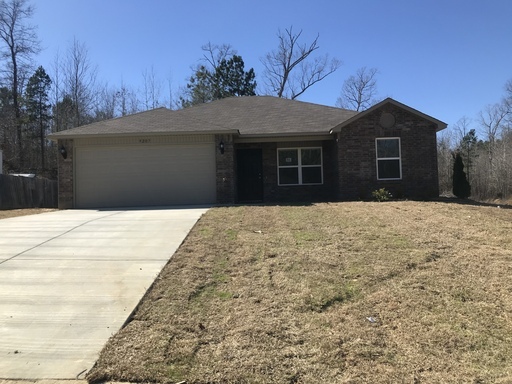 Wonderful 2017 construction 3br 2ba in Faulkner Crossing Subdivision just off Faulkner Lake Road and I-440. $985/mo and $985 deposit and fees. 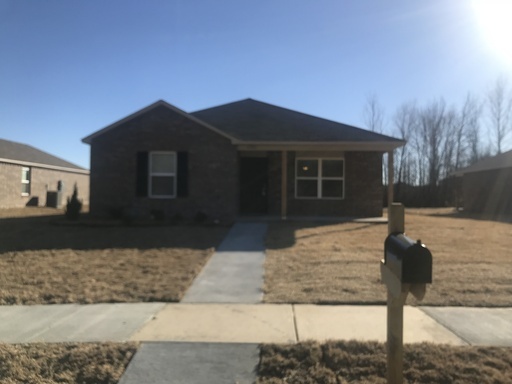 3br 2ba with 1253sq. 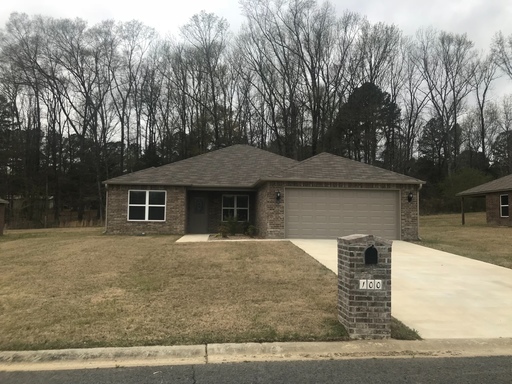 ft.
New construction in Greystone! 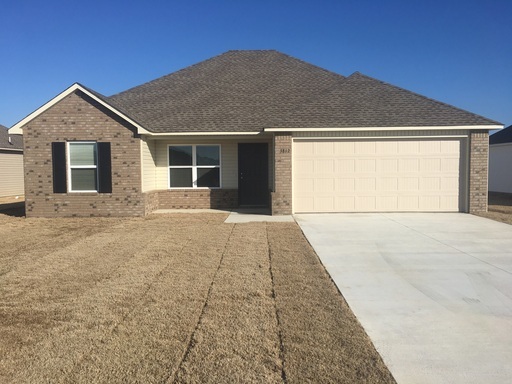 3br 2ba with 1633sq ft.
$1250/mo and $1250 deposit and fees. Real Property Management Central AR. Call 501-222-1009 today to schedule a self-showing and visit our website https://www.rpmcentralar.com to apply online. 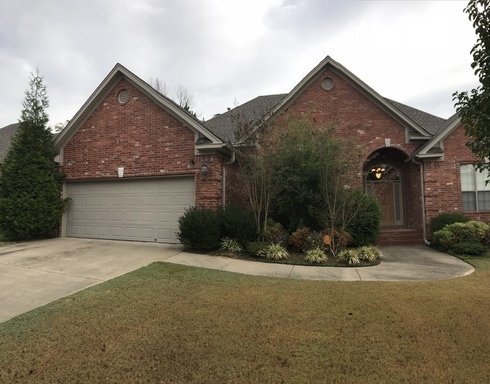 Wonderful and large 4br 2ba home in Woodland's Edge edition of Brodie Creek. Over 2500sq ft, backing up to the green belt. $1995/mo and $1500 deposit and fees. 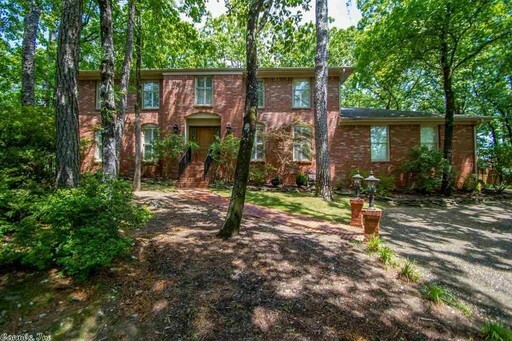 3721 Doral Dr., Little Rock AR 72212 - Immaculate and updated Pleasant Valley Stunner! Real Property Management Central AR. Call 501-222-1009 today to schedule a self-showing and visit our website https://www.rpmcentralar.com to apply online. Immaculate and updated Pleasant Valley Stunner! 4br 3.5ba with over 3800sq ft. Please login to the tenant portal. If you cannot find what you’re looking for in the portal, call us at 501-834-1333.